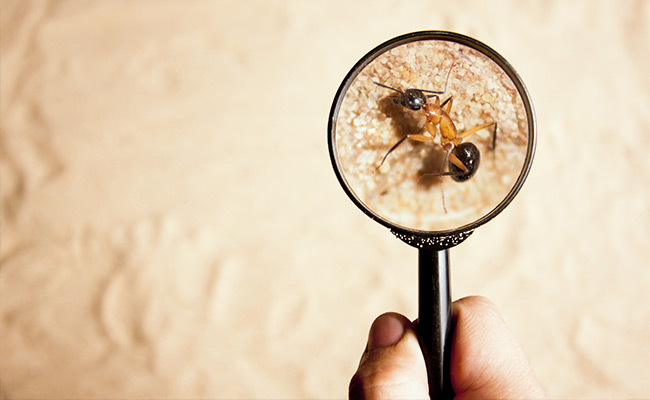 When purchasing a property, one of the essential checks conducted before the sale goes through is the Pest and Building Inspection. This thorough inspection is carried out systematically with an extensive and fully comprehensive check list. 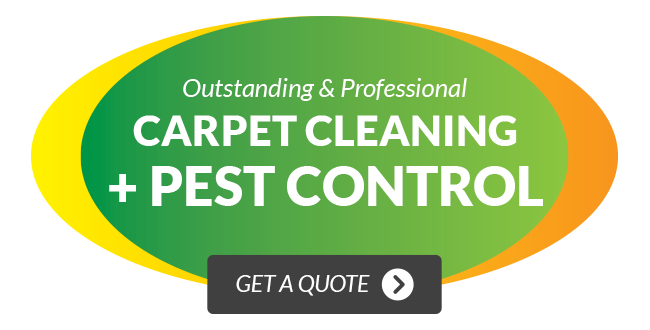 At Wallaby Pest Control & Carpet Cleaning we have experienced and registered inspectors who have inspected properties for real estate agents, buyers and insurance agents. We provide a complete report of our findings, we ensure that all areas are covered and reported on and you will receive your report via email within 24 hours of the inspection. Our pre-purchase inspections are fully comprehensive and cover all areas of the property both inside and out. The predominant check that is carried out is a Timber Pest Inspection, which is completed by one of our qualified termite management team. All of our inspections are conducted with full insurance and compliant to Australian Standards. Please contact our head office today if you would like more information on our pre-purchase building and pest inspections.